Looking for thrills in the city? Perhaps a night out with friends in a hotel cocktail bar? Or a good two hours at the movies? How about a jaunt through an art gallery or a museum wing? If there’s one thing you’ll love about Makati it’s the fact that every thing is close to each other, and you don’t even need a car if, say, you need something in the mall or you want to hear Sunday Mass. Talk about a master-planned design, right? 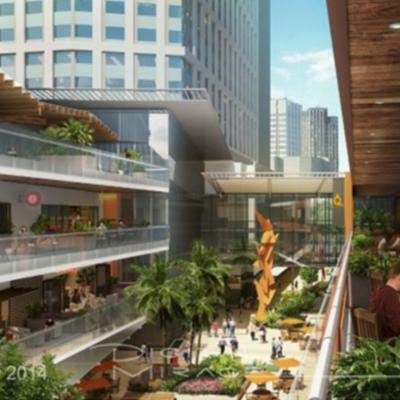 Yes, you’ve come to the right place–the Ayala Center, the city’s beloved lifestyle hub just beside the Makati CBD, a lovely collection of malls, department stores, hotels, entertainment spaces, museums, and pocket parks in the city. 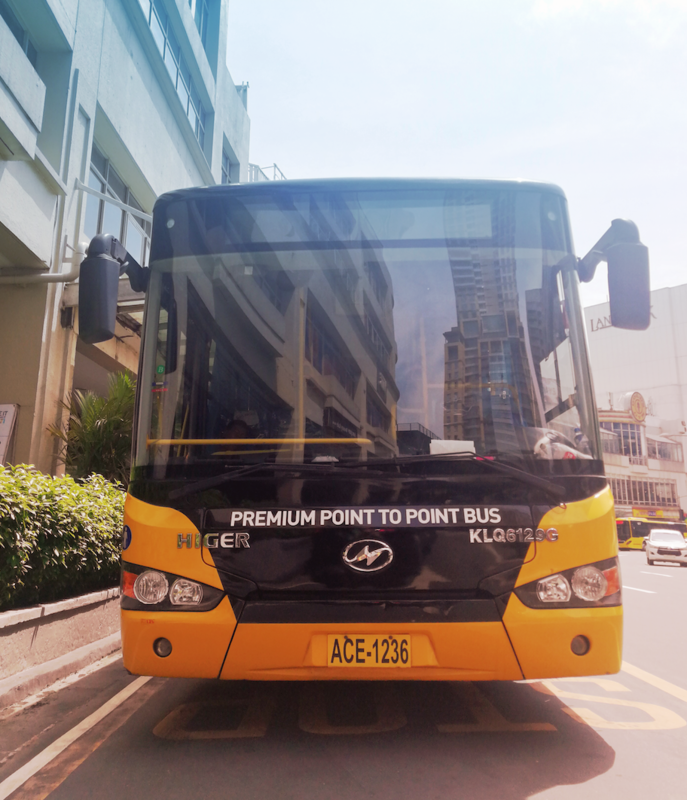 Everything’s easily navigable by foot, no small thanks to the covered walkways, the interconnected buildings, the P2P bus stops and its proximity to the Ayala MRT Station. Eat, shop, watch a movie, book a staycation, it’s all up to you. You’re at the Ayala Center, where every good thing is just a heartbeat away. Attend an Art Fair at The Link. Every February of the year, a carpark in Ayala Center becomes transformed into a multi-story walkthrough gallery that features paintings, sculptures, and installations by local and international artists. Yes, it’s Art Fair Philippines, the most talked about art event in the country and it happens here. Make it your yearly Makati haunt and see to it that you attend one of the talks hosted by artists of renown. Feed the koi fish and turtles at Greenbelt Park. Oh, the kids will surely love this! Aside from being a sprawl of pocket gardens and botanical nurseries, Greenbelt Park also has several fish and turtle ponds scattered around the area. Yes, you can ask the park marshals for some fish feeds or bring some your own. See Philippine history unfold through the diorama exhibit. If you’re someone who’s interested in learning about how the Philippines came to be but want it in a fun and visual way, then strap in the headphones and walk through Ayala Museum’s corridors of historical dioramas. Learn a thing or two about Philippines history from the Tabon caves to the 1986 EDSA Revolution. This one’s a Makati must-do, folks! With 7 hotels all within the neighborhood, by all means, you should have a staycation Makati-style! Book a room in one of Ayala Center’s hotels, get a much-needed massage, laze by the swimming pool, and sip cocktails while witnessing the spectacular sunsets over Makati rooftops. Hear Mass by the gardens. You can’t miss it! It’s a charming and breathtaking structure smack bang in the vegetations of Greenbelt Park. Make a pilgrimage to the Sto. Niño de Paz Chapel and admire the glorious architecture designed by Architect Willie Fernandez? Did you know that the altar was created by celebrated glass sculptor Ramon Orlina? 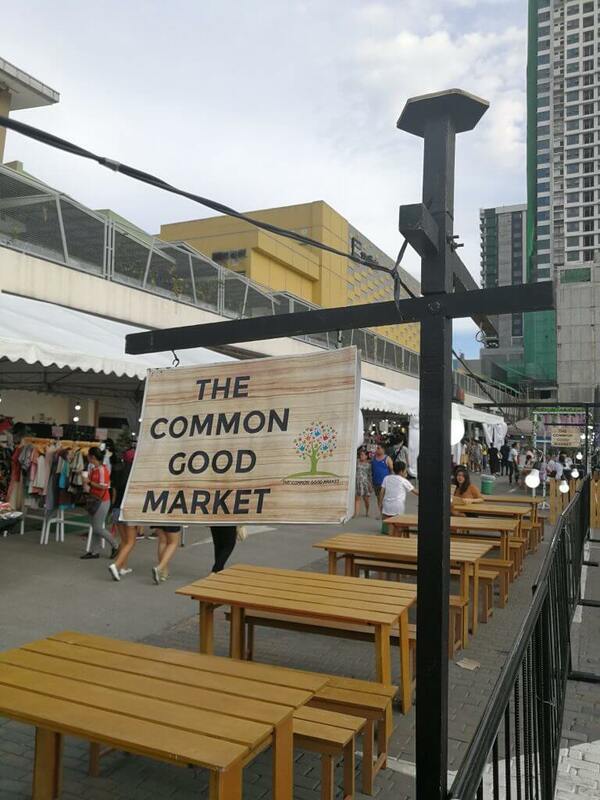 With its countless strips of restaurants in its malls (Greenbelt 2 is a favourite haunt amongst many expats at night, when tribute bands perform a set or two) plus the cocktail bars and coffee shops in its hotels, there’s an abundance of options for you. But here we list down what comes top of mind when it comes to recommendations. In short, you’ll definitely love these restaurants! Head to Raffles Makati’s premier restaurant for authentic Provençal- and French-inspired cuisine. Their palate-pleasing culinary creations have delighted diners from all over the world. If Thai food is your idea of a meal worth remembering, reserve a seat at Greenbelt 3’s People’s Palace, one of the best reviewed Thai restaurants in Manila. The Prawn Spring Rolls are a must-try. If you’re itching for a foodie adventure, take the escalator up Glorietta and find yourself in this roof deck garden patio chockfull of great dining spots. There’s K-Pub, Tacoman By Silantro, Wingzone, Moonshine Kitchen, and if you’re new to the Philippines and you want to try lechon, you must definitely head to Rico’s Lechon.